Bonnie’s Jams fit perfectly in today’s market where growth in specialty foods is the big news in the industry. Fitting in with consumer demands, Bonnie’s jams, jellies and preserves represent high quality small-batch products with simple ingredients. We use whole ripe fruit, very little sugar, and our jams are notably pectin-free. 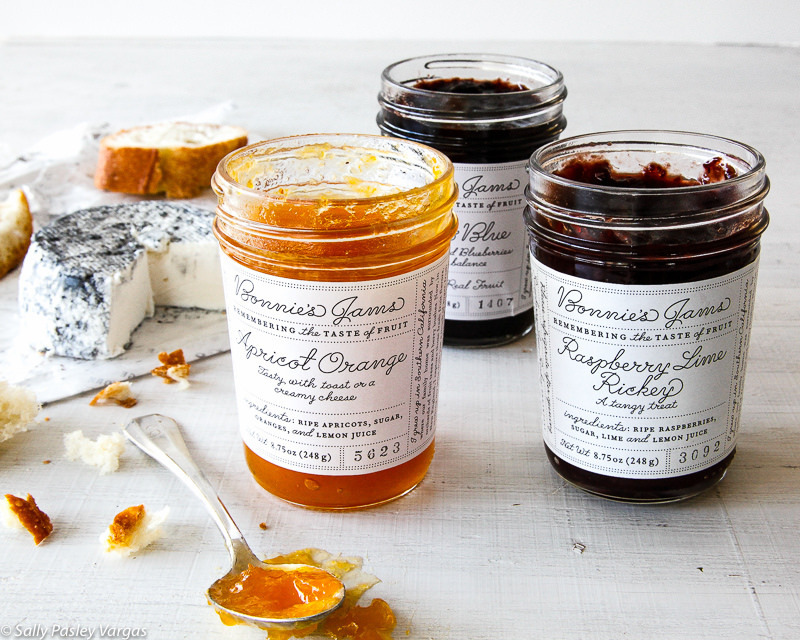 With fourteen classic and unique varieties to choose from, Bonnie's Jams is the new specialty staple-ingredient!